Marketing, with the help of social media experts Unruly, showcases three must-watch branded Vines of the month, this time round we've selected hypnotic marketing, clean zombies and flying superheroes. 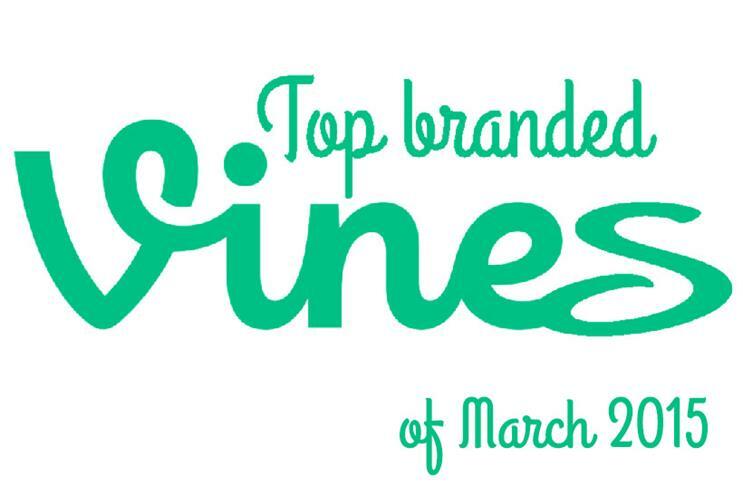 This month our top trending branded vines list has a very strong US presence. Starting us off is Dunkin Donuts with it looping animated donut plant vine, celebrating the #FirstDayofSpring. Our last vine has had the blockbuster treatment as Arbys dazzle us with its Western themed vine. The production value of Horsey Sauce leaves us hoping there will be a sequel.